When to Use The Different Types of Caulking? 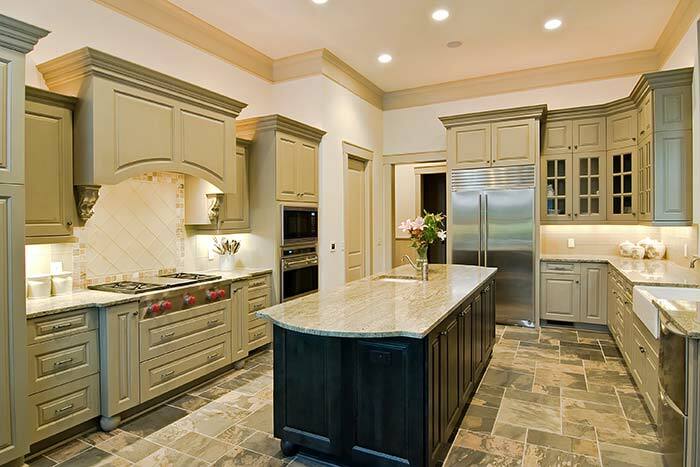 How to Pick a Backsplash? 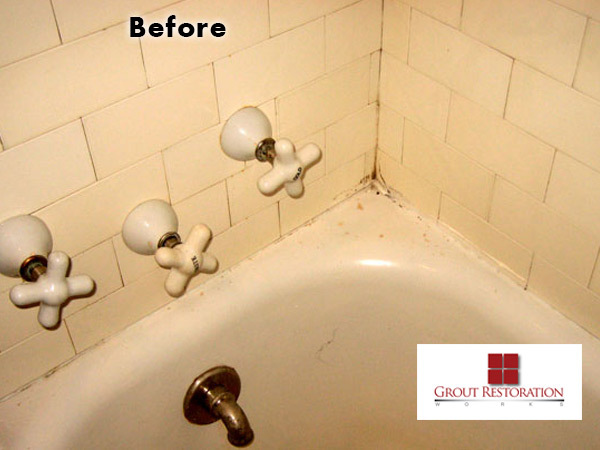 How do You Get Mold Off Your Grout? 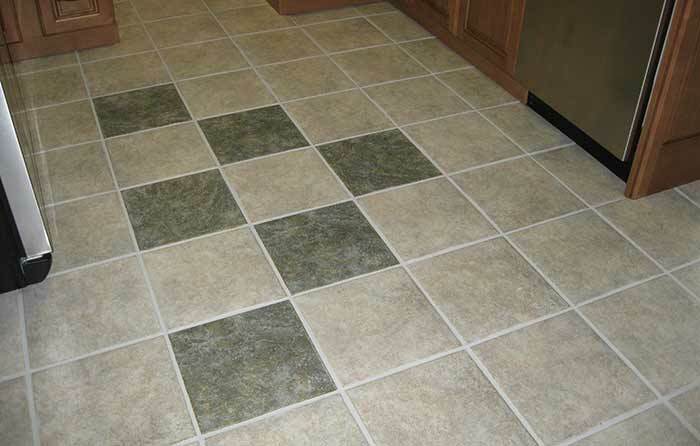 What Kind of Tile is Right for You? 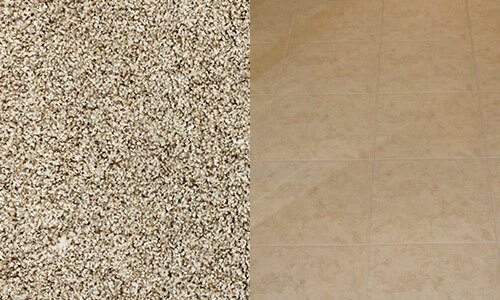 Should You Pick Tile or Carpet?